Big Island Chocolate Festival is this weekend! 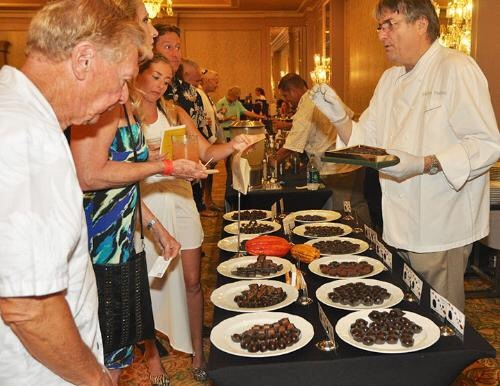 With the theme, “Worth Its Weight in Gold: The History of Chocolate,” the sixth annual Big Island Chocolate Festival is April 28-29, 2017 with events headquartered from the Hapuna Beach Prince Hotel on the Kohala Coast of the Big Island. 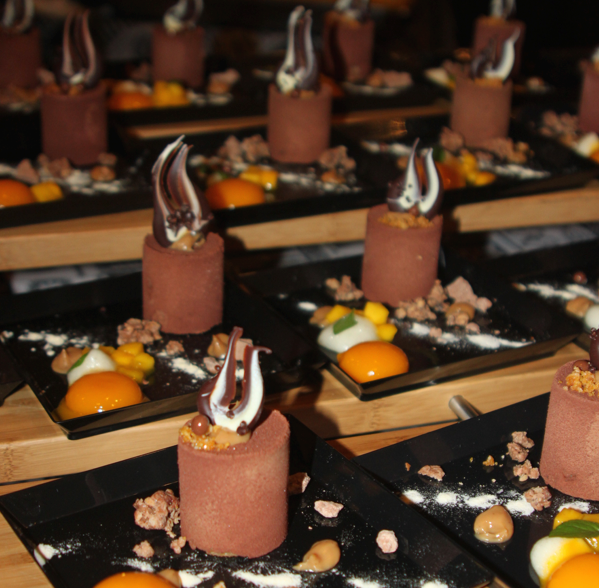 Indulge in the alluring, rich taste of chocolate—in both its sweet and savory forms—while participating in delicious, fun and informative chocolate-themed activities. The “must-attend” festival gala—featuring food booths, unlimited wine and beer pours, silent auction, dancing and more—is 5-9 p.m. Saturday, April 29th. 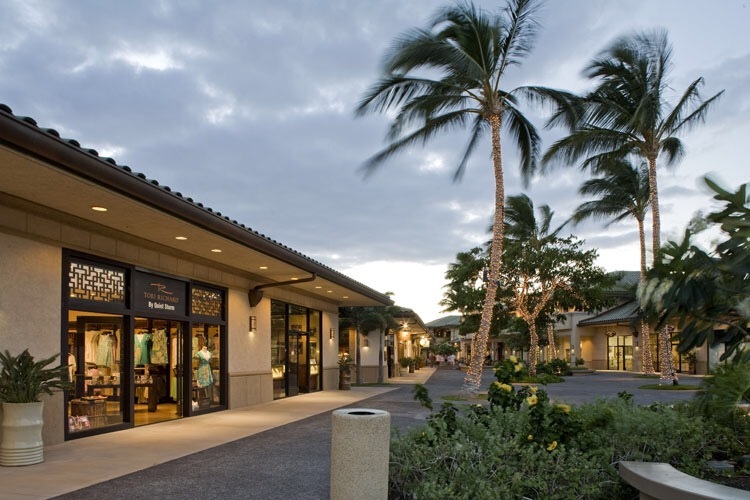 The Shops at Mauna Lani is the resort shopping center to visit on the Kohala Coast and is situated in the Mauna Lani Resort. 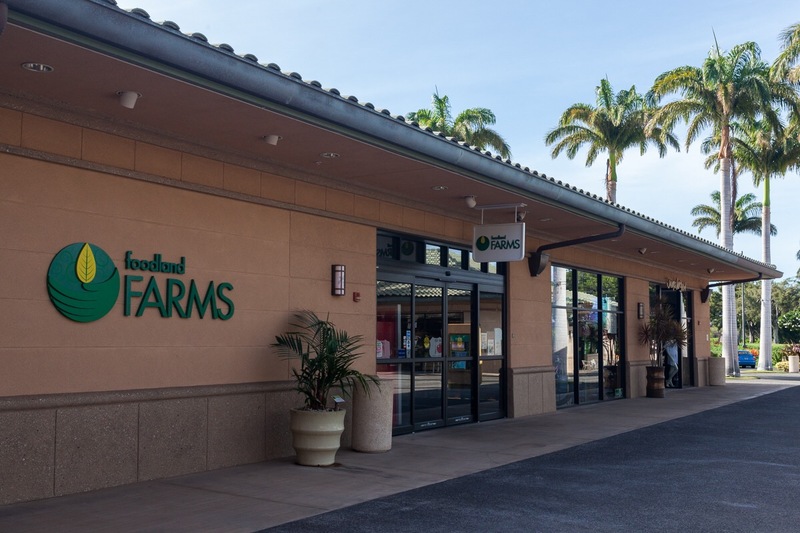 The center is anchored by the Island’s only Tommy Bahama Restaurant and Retail store, Ruth’s Chris Steak House and Foodland Farms Market. Other tenants include local and national clothing brands, a salon, unique art galleries, watersports rentals, the Fine Hawaiian Gift Gallery, and the 4D Adventure Ride – the only ride of its kind in the entire state! 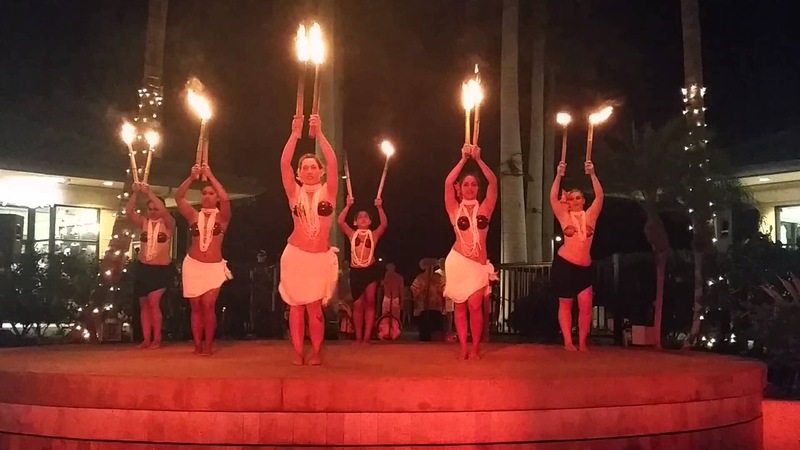 The Shops at Mauna Lani also features amazing weekly Polynesian hula shows – complete with fire dancing – FREE every Monday and Thursday evening at 7:00 p.m. 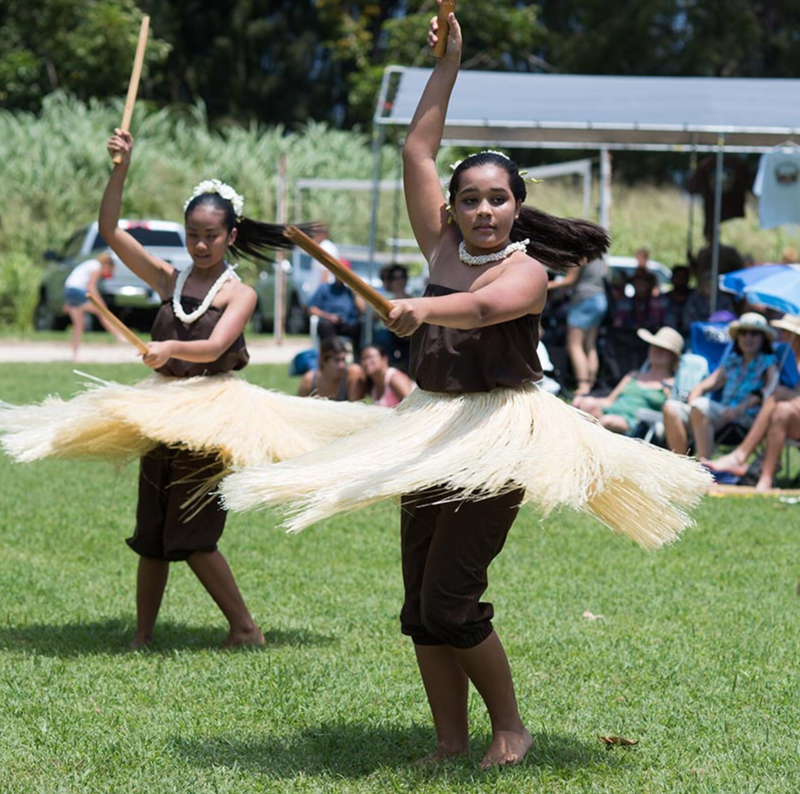 There are also a variety of free cultural activities throughout the week (please see our calendar of events). Whether you are looking for fine dining, great shopping or family entertainment – The Shops at Mauna Lani is the place to visit on The Big Island of Hawaii. 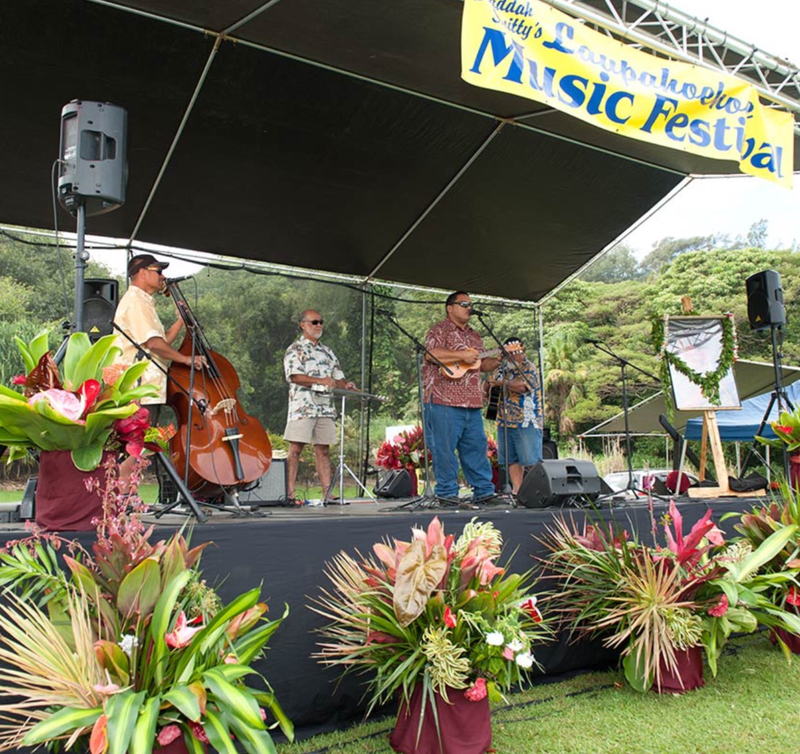 Join us at the Laupahoehoe Music Festival on April 8, 2017! 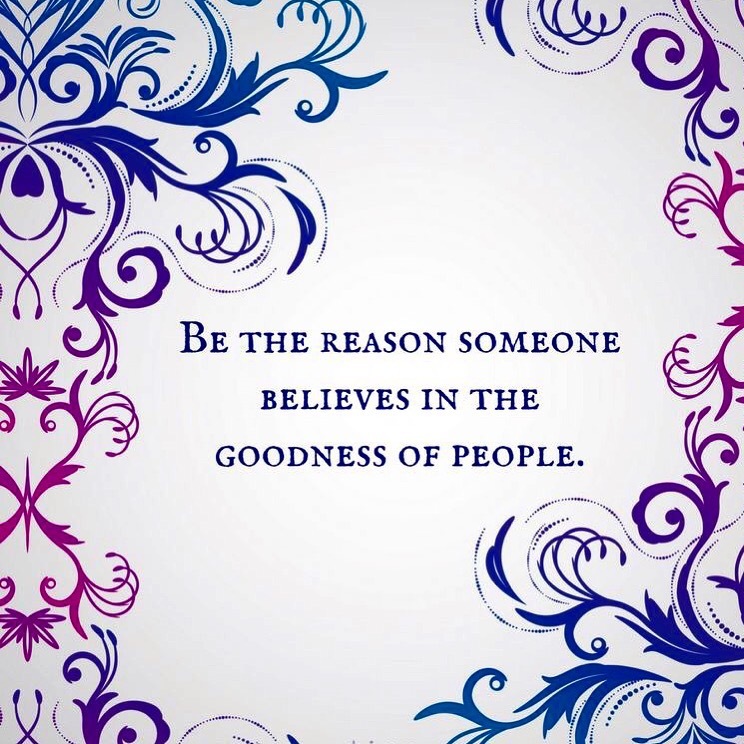 There will be lots of food, crafts and games to accompany the music and entertainment. Food ranges from pork, chili nachos, smoke meats to coffees, teas, lemonades and shave ice to name some. A dozen craft and information booths will make available shirts, hats and jewelry along with other items. Balloon dart games and even health screenings will also be available. 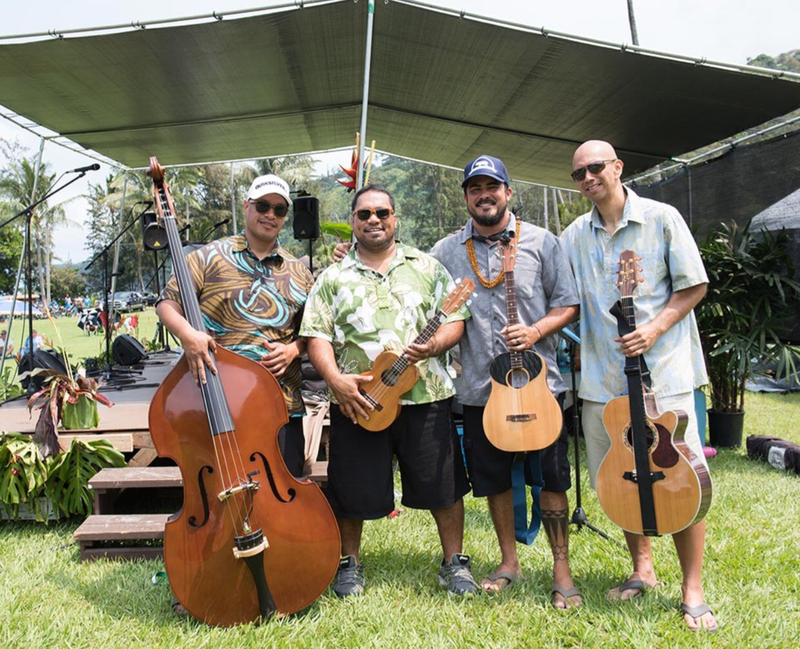 The music and hula performers will include Diana Aki, Kolea, Damon Williams, Lcpcs Ukulele Class, and many more. ♦ Ages 10 & under are FREE!